You may have heard people talking about ETF’s in the financial press but not really understood what they were. 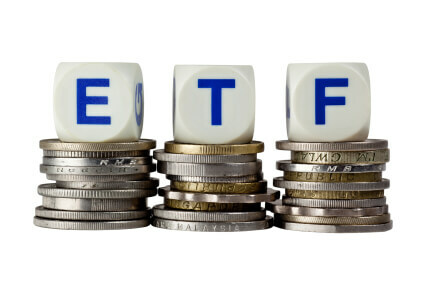 ETF is short for Exchange Traded Fund and is traded on a financial exchange in a similar way to how stocks are. ETF’s have grown vastly in popularity over the past few years, due to their low costs, tax efficiency and stock-like features. 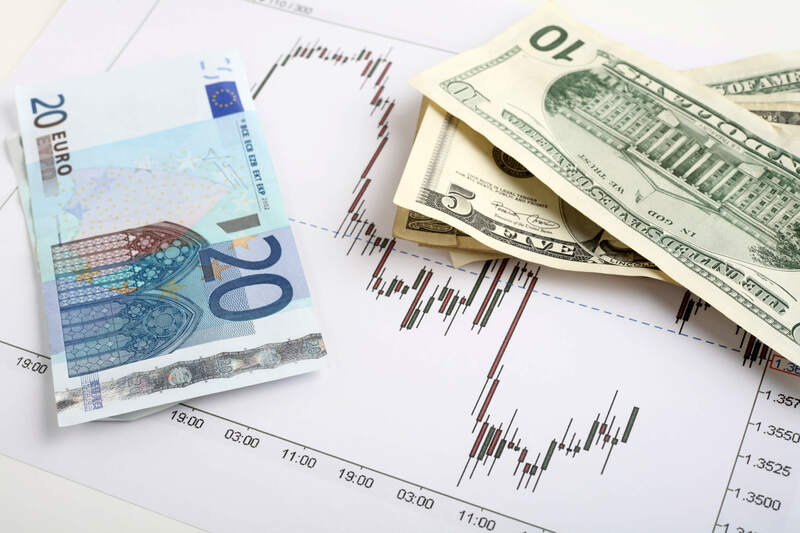 Exchange-traded Funds typically give investors exposure to a particular sector or asset class, they do this by holding a selection of stocks and assets. For instance the OIH-Oil Service Exchange-traded Fund holds shares in a selection of Oil services companies. An individual who chose to invest in this ETF would gain exposure to a range of US Oil service companies. There are now a huge range of ETF’s available for a wide array of different sectors allowing investors to access a vast array of markets and gain exposure to far off countries and stock markets. Theoretically an ETF should trade at its NAV (Net Asset Value) per share but this doesn’t always happen. 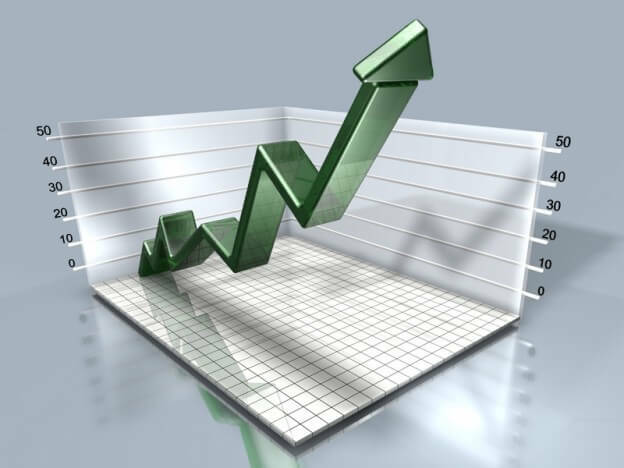 As an Exchange Traded Fund holds a range of different assets, the value of the fund should be approximate to the value of the fund’s assets divided by the total number of shares available in the ETF. However ETF’s do not always trade at or near their Net Asset Value for a number of reasons, this has led to a number of hedge funds and traders to engage in what is known as ETF arbitrage. 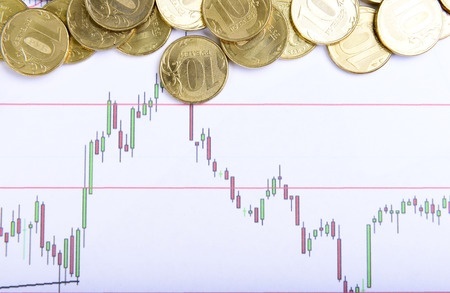 Buying an Exchange-traded Fund is just like buying shares. To purchase a stake in an fund you simply approach a broker who offers the particular Exchange-traded Fund you are interested in and place a buy order for the number of shares in the ETF you want. The stock like nature of ETF’s have led to the instrument becoming popular with those who have typically stuck to trading shares. Just like with Stocks those looking to buy into an ETF will have to pay a brokerage commission. 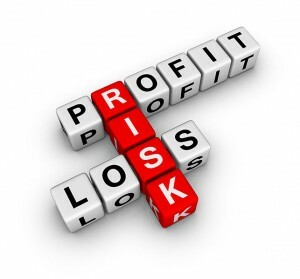 Most online US brokers charge their clients between $10 and $20 per trade. 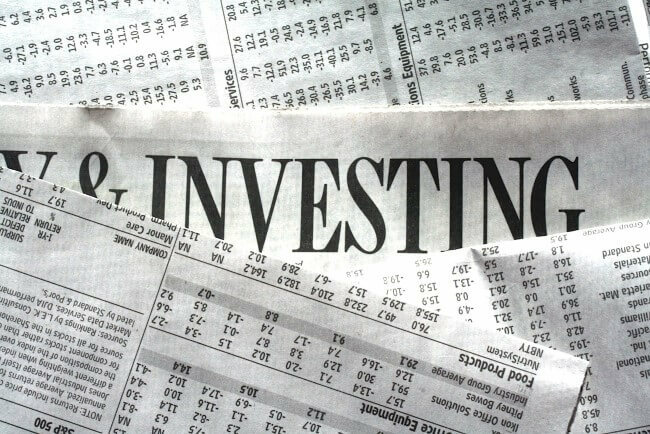 Due to these costs investors will typically invest a significant sum into ETF’s as $100 investment will lose a large chunk of its value through brokerage fees. In comparison to mutual funds, ETF’s are significantly cheaper when it comes to costs. A mutual funds cost between 1% to 3% in maintenance costs, while the costs typically involved with holding an ETF are significantly less. 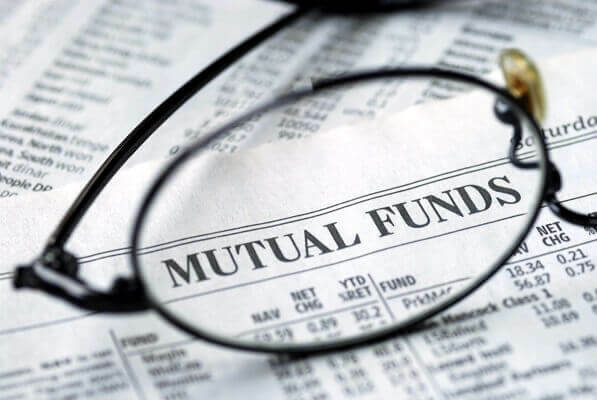 This has made ETF’s popular with many sophisticated investors who are keen to avoid some of the costs involved with being invested in a mutual fund. Depending on the jurisdiction where one resides Exchange-traded Funds may also be more tax efficient than mutual funds. 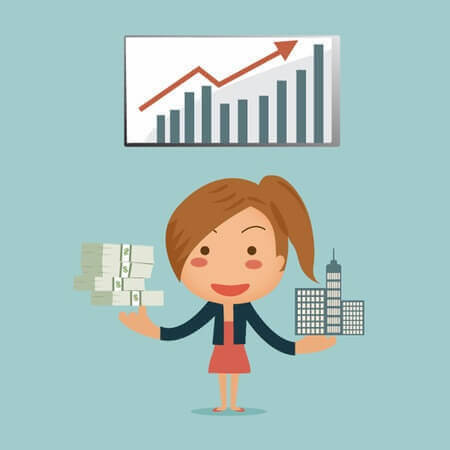 Exchange-traded Funds allow for individuals to gain exposure to certain sectors and industries, while being very similar to stocks. 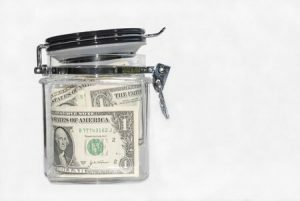 Part of the popularity of ETF’s is that they are often a cheaper alternative to a traditional mutual fund, though Exchange-traded Funds are only really recommended to those who are experienced investors. Ed Martin writes for the thefxview.com and has experience with ETF trading.